Facebook recently introduced its ‘ZERO’ update. According to the new update, Facebook will show less of marketing content in news feed. A large number of Facebook marketers have already shifted to Twitter for engage with their existing and potential users, spread a word about their brand, build a community of engaged followers and much more. 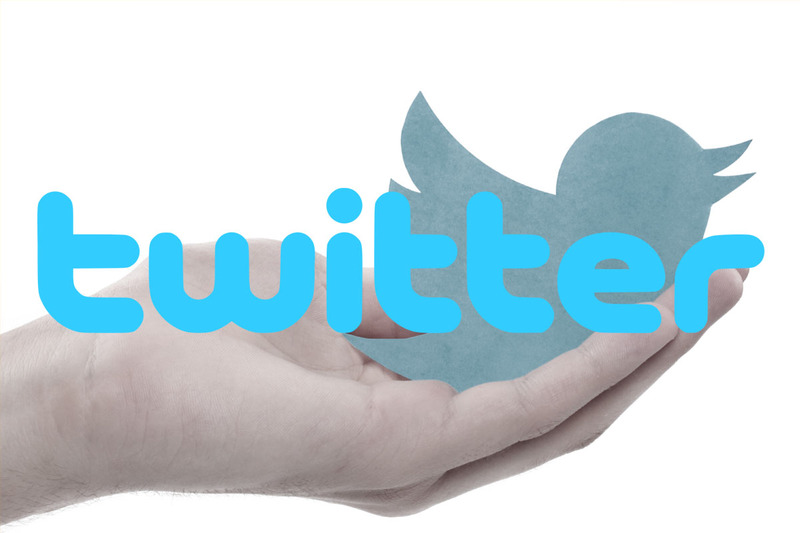 As of 2017, there are 330 million monthly active users on Twitter. And 500 million tweets are made per day and more than 37% users Tweet or Retweet several times per day. And that’s not all: 75% Twitter users feel better about a brand after following it on Twitter and reading its Tweets. Measuring ROI and building an engaged community on Twitter remain a challenging task for most marketers. In fact, 45% Twitter marketers believe that measuring ROI is the biggest challenge, whereas for 36% marketers’ engagement remains the biggest challenge.